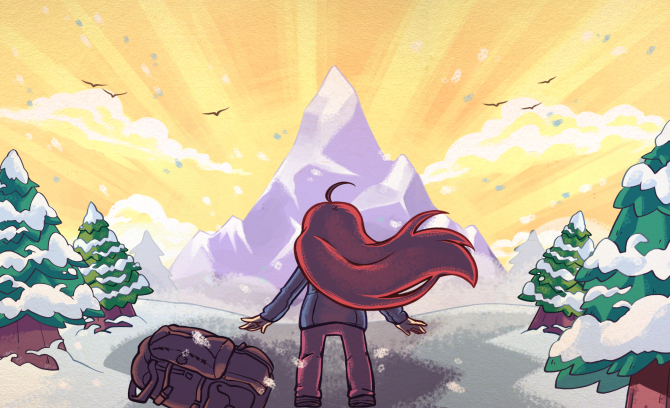 Celeste has reached over 500,000 copies sold since its launch in January and will be getting some extra challenging levels early next year. 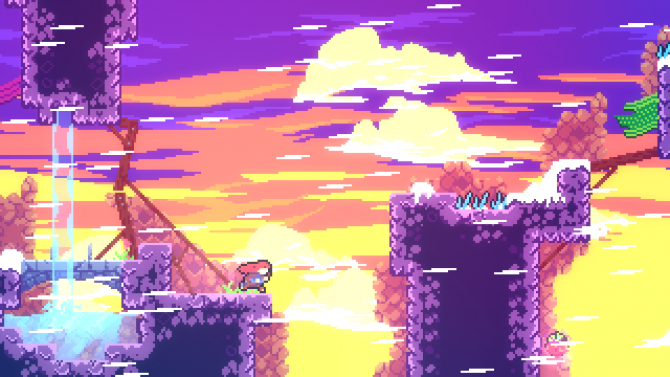 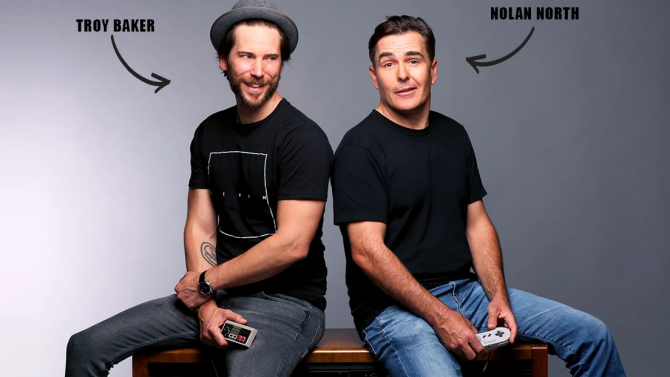 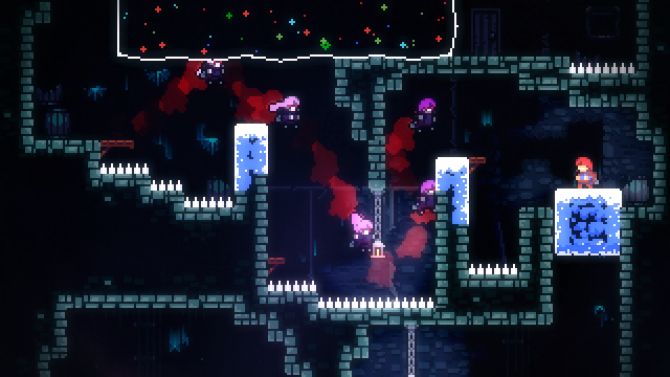 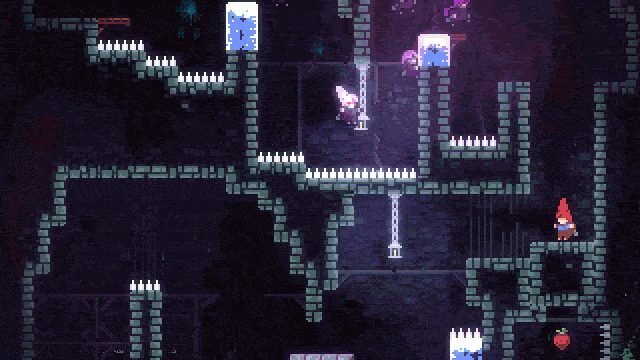 Celeste's creator, Matt Thorson, has said that the Nintendo Switch version of the game has sold the strongest out of any platform. 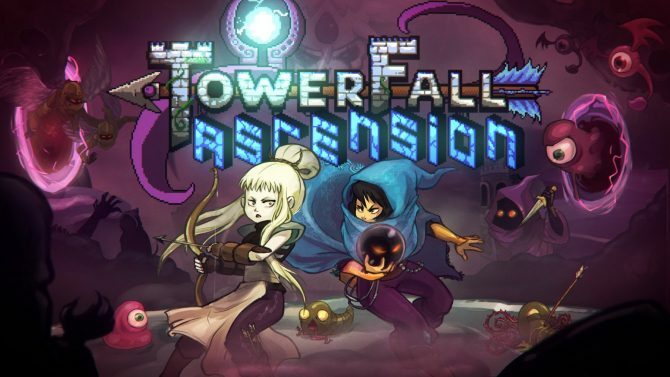 Developer Matt Makes Games has given fans of TowerFall Ascension some new details on the game's upcoming Nintendo Switch port. 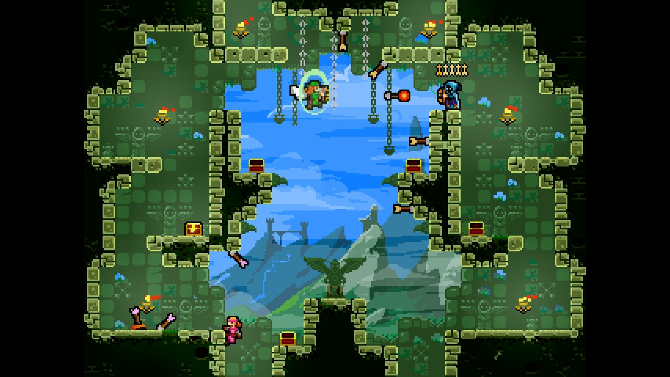 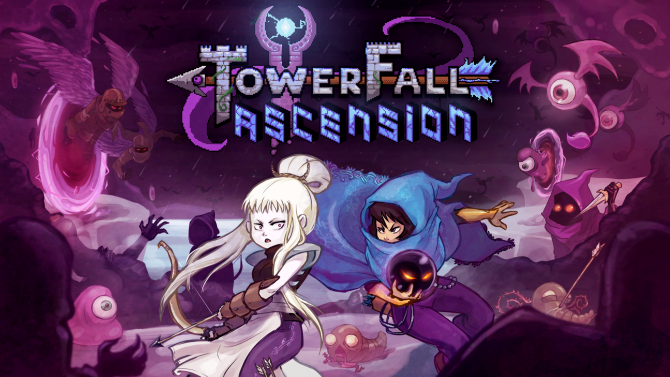 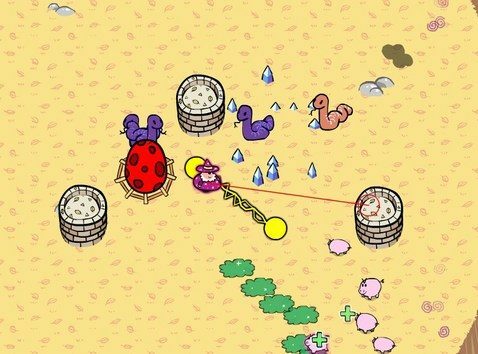 Get ready to lose even more time to the wonderful couch co-op Towerfall Ascension, because an expansion is on its way. 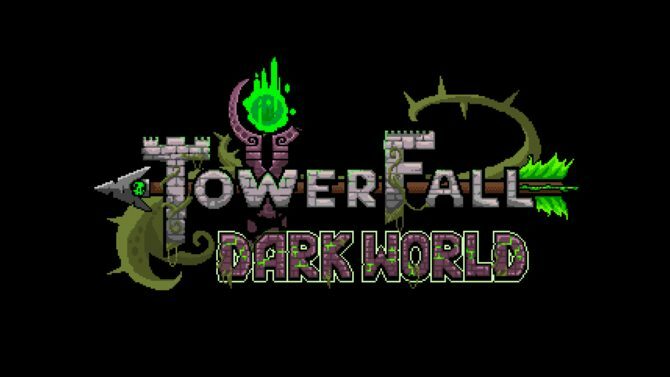 Retro multipllayer title Towerfall has made more than $500,000 since release, developer Matt Thorson stated in an interview with Eurogamer.